Over the next five years, this donation will support life scientists who are researching the rejection of transplanted organs and the molecular mechanisms involved in this process. Chemokines, signaling proteins, will be one of the primary research areas in this study. Chemokines send signals instructing cells to fight "foreign" objects in the body, such as new organs. In order for a transplanted organ to thrive in the body, the natural immune response to attack foreign objects must be suppressed. A deeper understanding of the proteins involved in organ rejection will ultimately help transplant patients live longer and healthier lives. “The Kestons’ contribution will enable our faculty to pursue innovative research that will eventually lead to new treatments to the benefit of countless patients,” explained Dr. John Mazziotta, Vice Chancellor of UCLA Health Sciences. In November 2015, UCLA began a new initiative called the UCLA Lung Health Research Initiative, which the Kestons' donation will support. This initiative is part of a larger campaign, the UCLA Centennial Campaign, that is striving to raise $4.2 billion in funding for the university by 2019. The University of California, Los Angeles receives millions of dollars annually from public and private donors to support life science research initiatives. 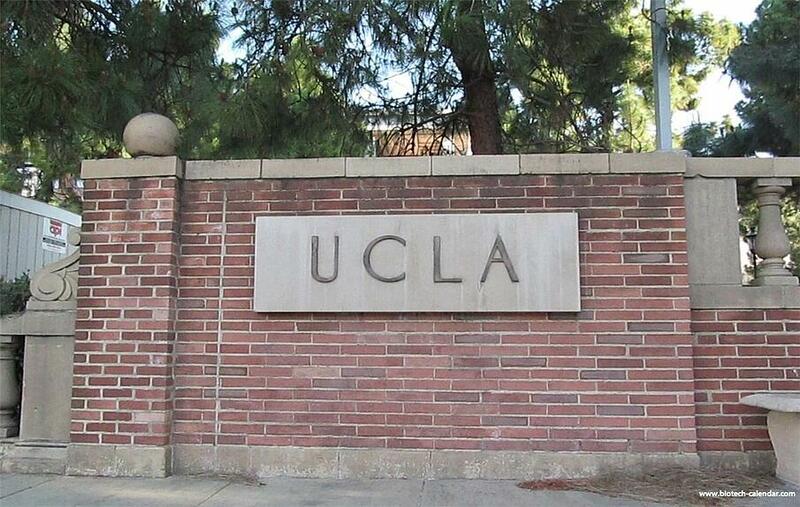 In 2014, UCLA ranked 9th in the nation for total life science R&D expenditures, spending over $674.2 million. In the 2015 fiscal year, UCLA researchers received more than $371.3 million in funding from the National Institutes of Health (NIH) alone. 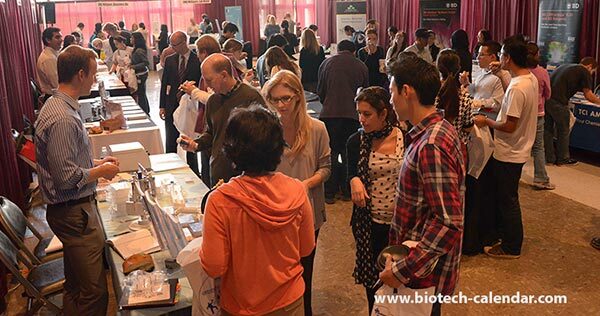 Biotechnology Calendar, Inc. hosts two Biotechnology Vendor Showcase™ Events at UCLA each year, providing laboratory suppliers with the opportunity to market their products to active life science researchers in Los Angeles. Between both events in 2015, over 1,100 researchers from 39 different research buildings and 66 on-campus departments at UCLA attended.